Experience John’s Island. The place where everyone wants to be. 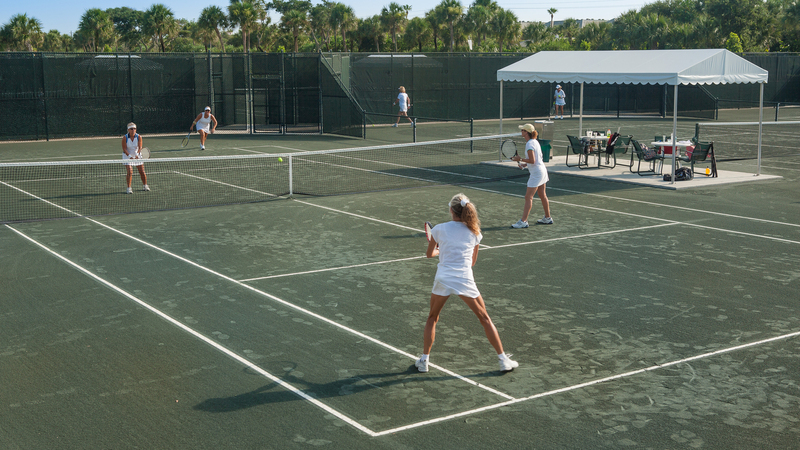 If tennis is your game, you have the distinct advantage when playing on one of the meticulously-maintained, 17 Har-tru clay tennis courts and working with our USPTA certified professionals. Drop-in and play at any weekly Men’s and Ladies Days or weekly drill clinics – including the ever popular “cardio tennis” workout. Tennis lessons – both private and group settings – teach beginners the basics of the game and hone skills of the more advanced. 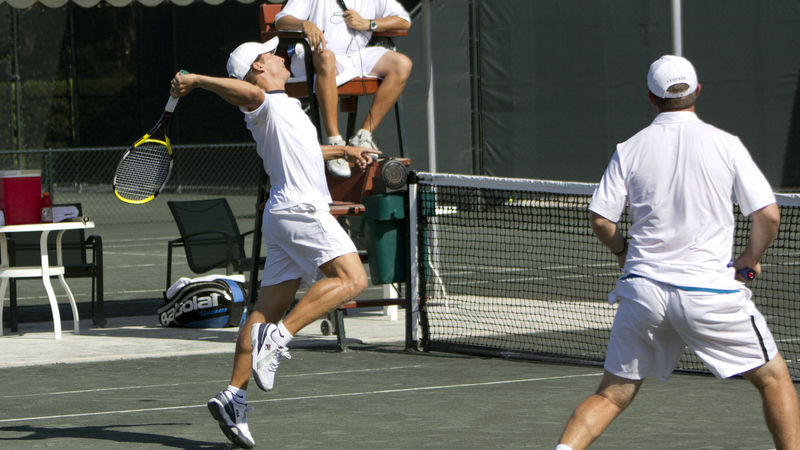 And a healthy junior program provides youngsters with basic clinics, intense tennis camps, and private lessons. Enjoy world-class Professional Exhibition Matches while relaxing with friends at the Courtside Café or shop for the latest equipment and apparel at the Athletic Shop. 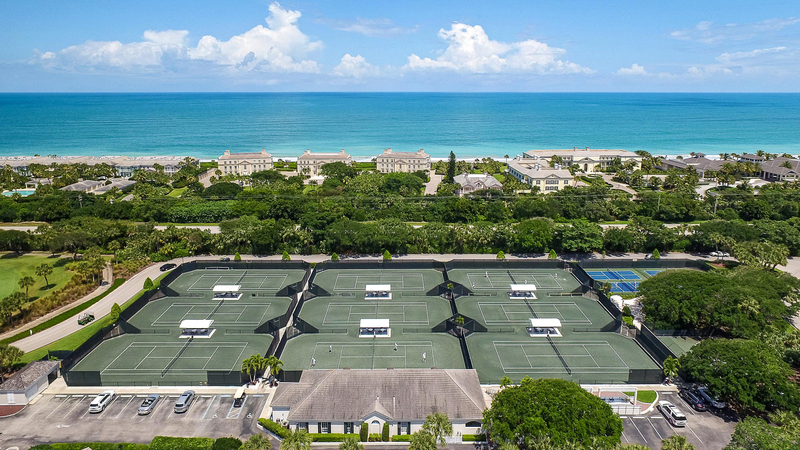 Rarely offered in private clubs, the John’s Island Club has the only air-conditioned, North American doubles squash court and International singles court in Florida. Each court features maple flooring. 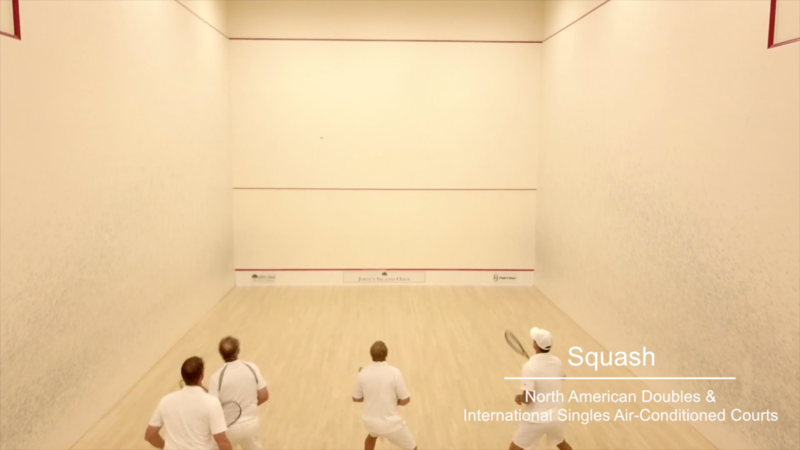 The Club hosts invitational tournaments, attracting top ranked players throughout North America. A hearty youth program and easy access to certified professionals are available for those just learning the sport, or wish to improve their skills. 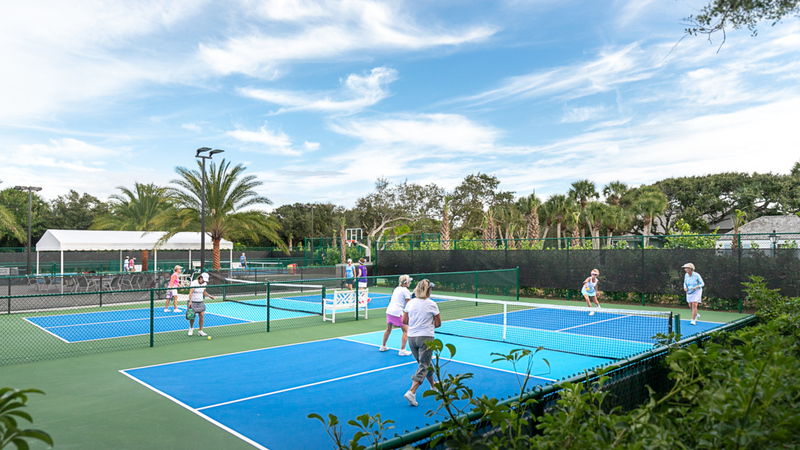 By popular demand, the "pickleball explosion" has arrived at John's Island Club with six new, lighted courts at the main Tennis complex. 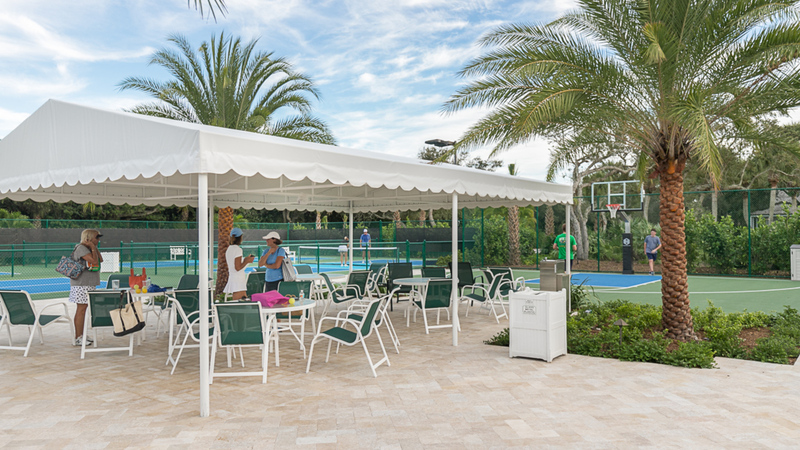 The beautifully landscaped setting includes a rest area with access to a cozy fire pit, and a nearby basketball half court, providing yet another great addition to our active sporting members and their families for generations to come. Named “Croquet Club of the Year”, two well-manicured courts at John’s Island Club West accommodate both Six Wicket Croquet and Golf Croquet. Courts open for play daily, 9 a.m. to 7 p.m. Organized play and clinics for both croquet games are held each week. Invitational tournaments, croquet “schools,” and social events such as “Wine & Wickets” round out the calendar. What is 20 + 1?